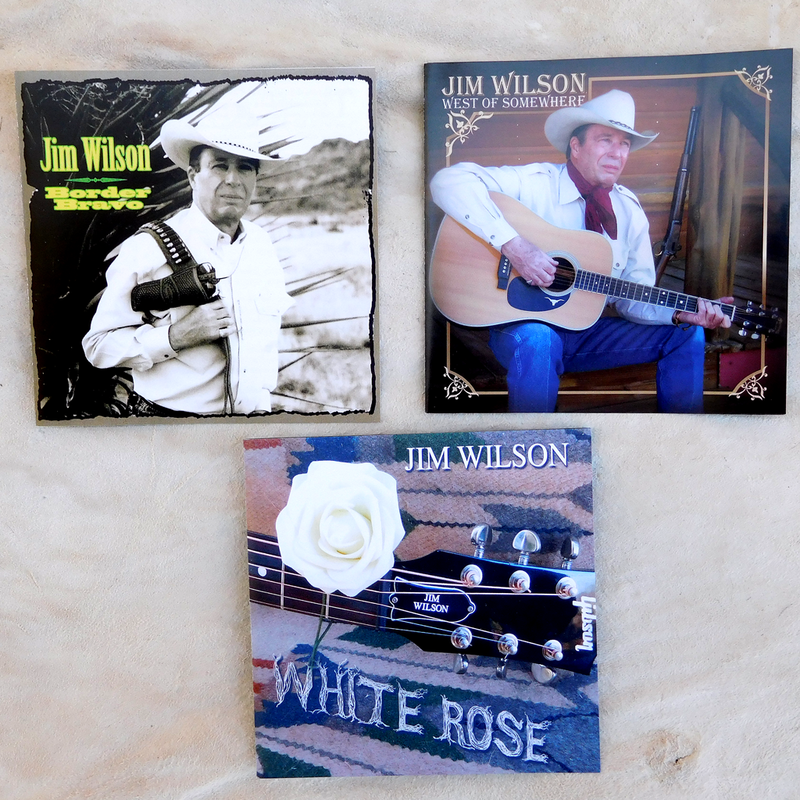 Order any 3 or more CD’s and I’ll take care of the shipping cost. Your cost is just $15.00 each. REMEMBER, THAT’S FOR 3 OR MORE CD’S. I Don’t Love You Much, Do I?